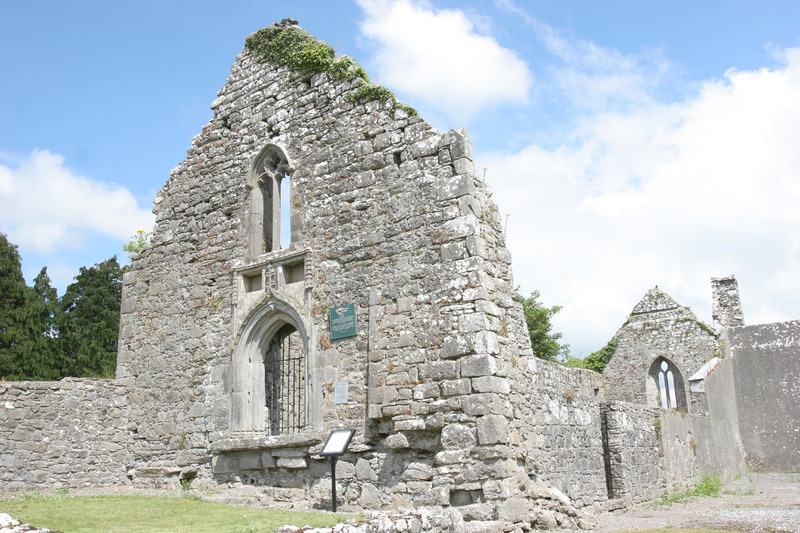 The village of Lorrha in County Tipperary is home to the ruins of an Augustinian abbey established in the 12th century by the Order of Canons Regular. Over the course of the following century the abbey was twice burnt and rebuilt. In the village of Lorrha, County Tipperary, visitors can find the remains of a 12th-century abbey that was founded by the Order of Canons Regular. Though the building was burnt twice in the 13th century, it was rebuilt both times. Among the remains visitors can view the beautiful doorway that was added in 1280 during the reign of Edward I.